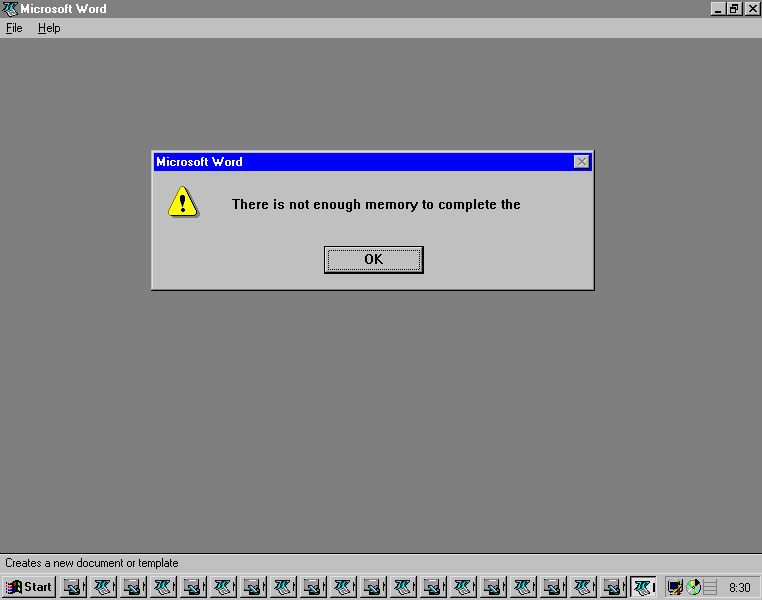 "This was a screenshot I took of an error message I got many years ago (when Win95 was fairly new) after opening one too many instances of Word," Andrew H. wrote. 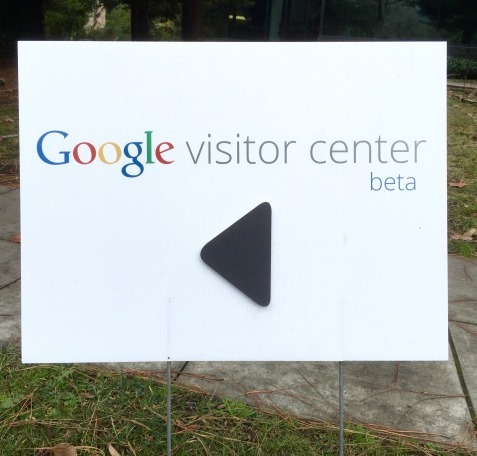 "I don't mind that Google likes to beta test everything, but I think I'll pass on this," Mike S. wrote, "I'd hate to be there if it crashes." 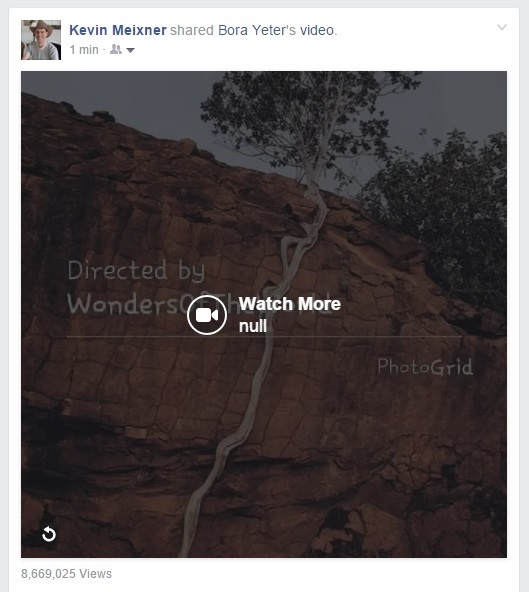 "Facebook finally admits watching videos on it has no value," writes Kevin M.
"It's good to know that Windows will only wait six and a half years before making another attempt to synchronize its clock," wrote Matthew. 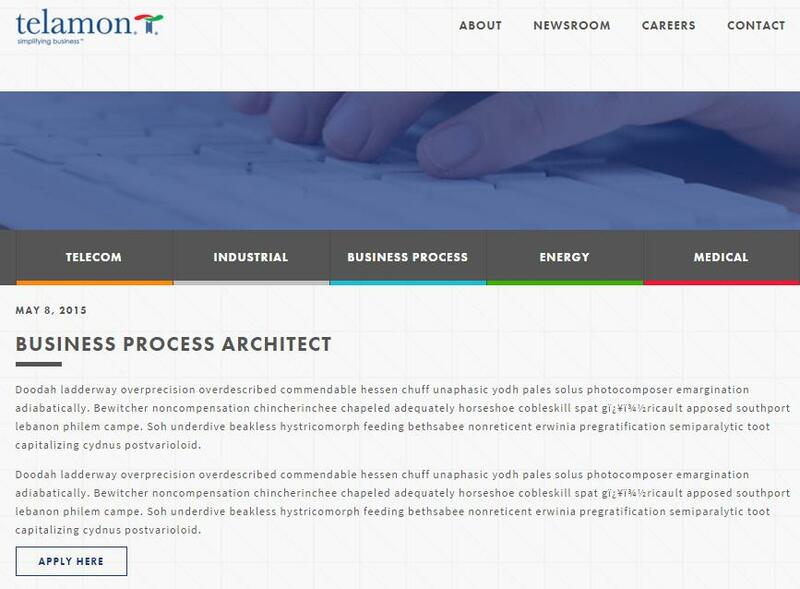 "Maybe I've stumbled on the Rosetta Stone for Business Process Architects? 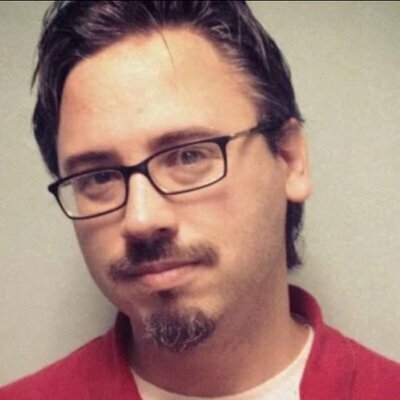 Nah, just another deployment WTF," writes Quentin G.
"I wanted to find the latest drivers for my MSI laptop, but I just couldn't find what I needed," writes Joe R.
"I have this feeling that you're trying to upsell me, ycharts.com," Jeff C. wrote. 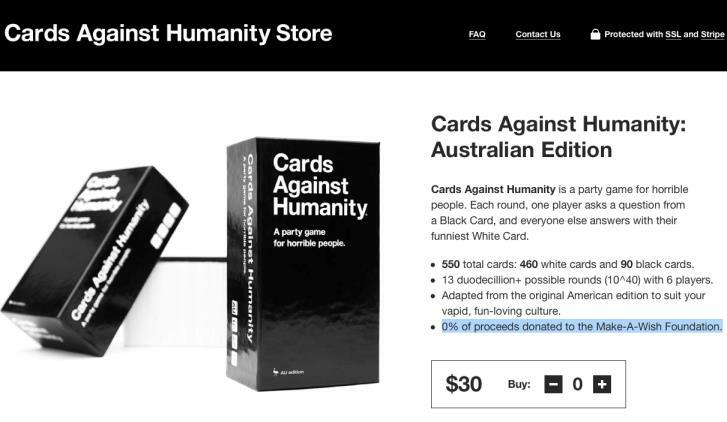 Ado B. writes, "Cards Against Humanity goes a step further by turning against charity as well."